Healthy teeth and gums are decisive factors for an attractive appearance and personal wellbeing. 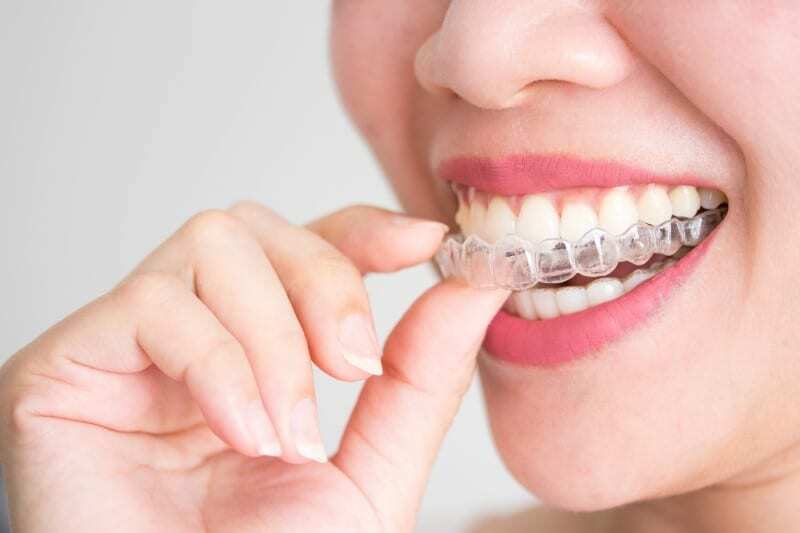 The spectrum of aesthetic dentistry spans a wide range today: from a single ceramic crown, through implantology, to the tooth and jaw regulation (transparent splints and fixed braces). With the help of Digital Smile Architecture (DSA), one’s complete smile can be redesigned on demand and made visible on a screen (smile design). A dental treatment given for medical reasons often goes hand in hand with an improved appearance of the teeth and/or gums. Today, even purely aesthetic issues can be approached gently and elegantly. Our task, while working closely together with our exclusively Austrian-certified dental technicians, is to find and then implement an individual solution to match your specific desires. From bleaching a single tooth to reconstructing a complete row of teeth: both functionality and aesthetics, based on medically correct execution, always stand at the forefront. Call us now and book your appointment! © Praxis Prof. Tepper, 2018. All rights reserved. Privacy & Cookies Policy.